Like most children I used to love drawing, painting and modelling and like most children I grew out of the habit. When my son introduced me to Instagram three years ago I thought it was an editing app, but I posted a few pictures and slowly started to develop my own style, quite early on I decided that I would not use and filters or editing apps, I only have an iPhone and t thought it would be a personal challenge to try to create simple and unexpected images using only the ordinary things I had laying around the house. Some of my favourite subjects are fruit and eggs, I use paint and props to give them a twist, I have also developed a technique which allows me to create images using drops of water. I like to keep the images simple, usually with plain backgrounds and only natural light. I don't take what I am doing too seriously, to me it's about having fun and entertaining myself and other people. 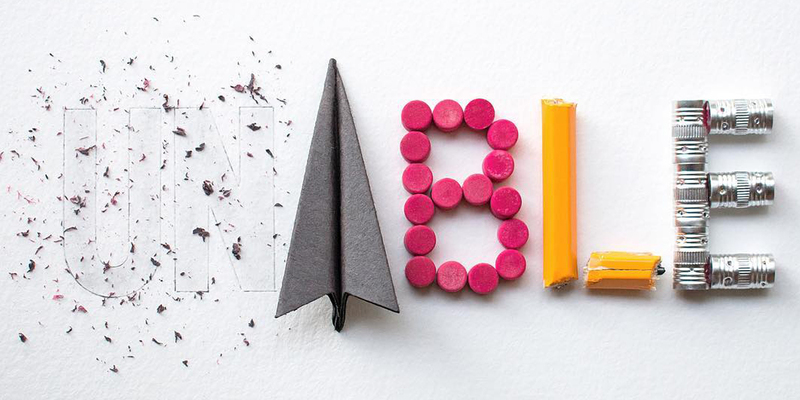 John Ed De Vera is a multidisciplinary designer, with a penchant for lettering, paper-cutting, and experimenting with different and new media. His philosophy of creativity has so far led to finding new ways to push and innovate his craft, unafraid of learning new things and twisting them in his very own creative way. 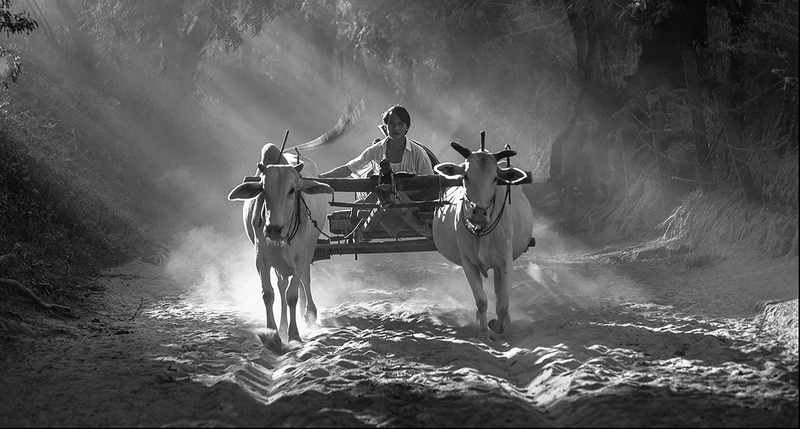 Rachot Visalarnkul is a a street photographer with over 40 years of experience. His photographs talk by themselves. Tomasz Zaczeniuk is a surreal artist from Poland. 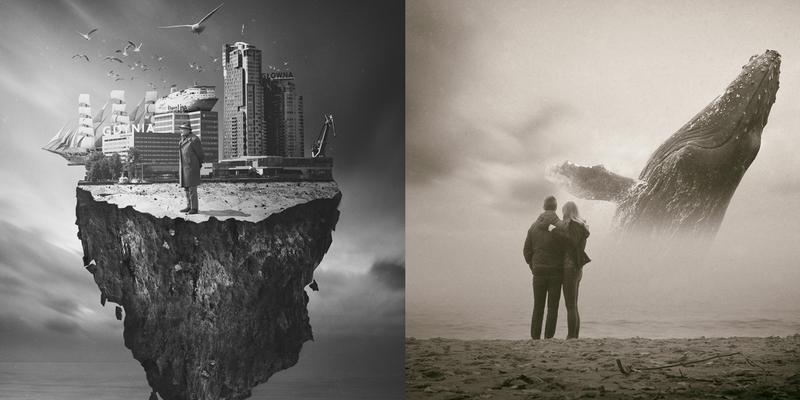 Tomasz creates his artworks using images that together blend into a final work with extreme contrasts and unreal atmosphere. 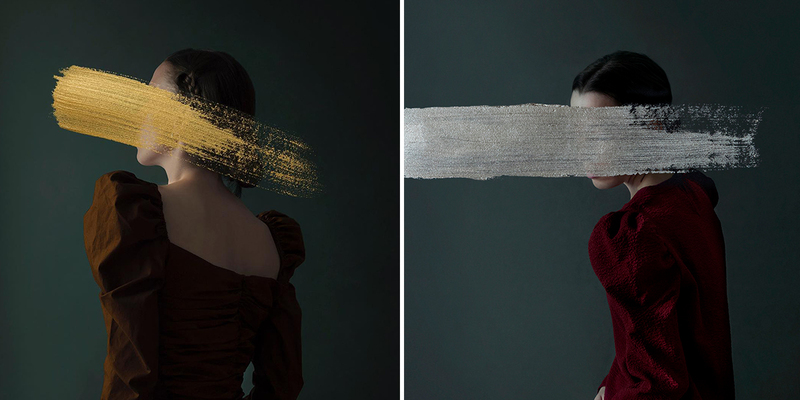 Andrea Torres Balaguer is a fine artist from Barcelona. Her surreal images feel like taken out of a dream. Adam Abel is a collaborationist artist based in Moscow. Currently he is using instagram as the main platform to share his art. Danny Bittencourt is a Brazilian visual artist who has dedicated herself to using photography as a form of expression. Graduated in Photography, specialist in Visual Poetry and master in Education, currently directs the School of Artistic Photography. 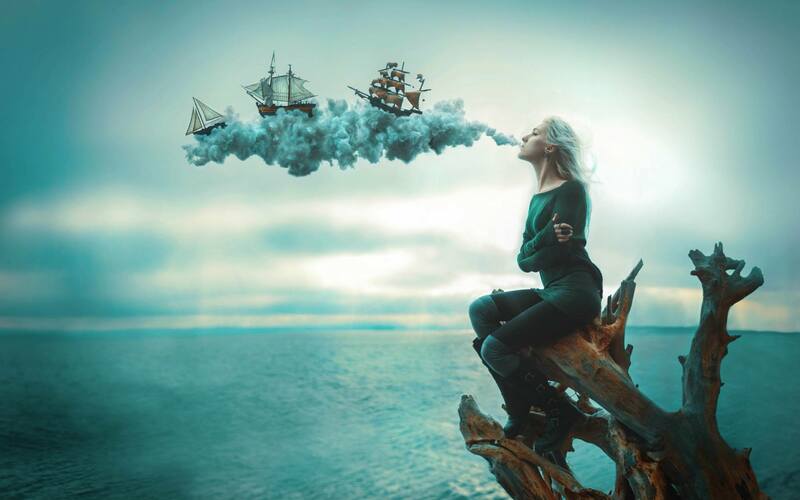 Kindra Nikole is an internationally exhibiting artist based in Seattle. She experiments with photography, prop building, wardrobe design, and mixed media, drawing on natural settings to create surreal, otherworldly images. 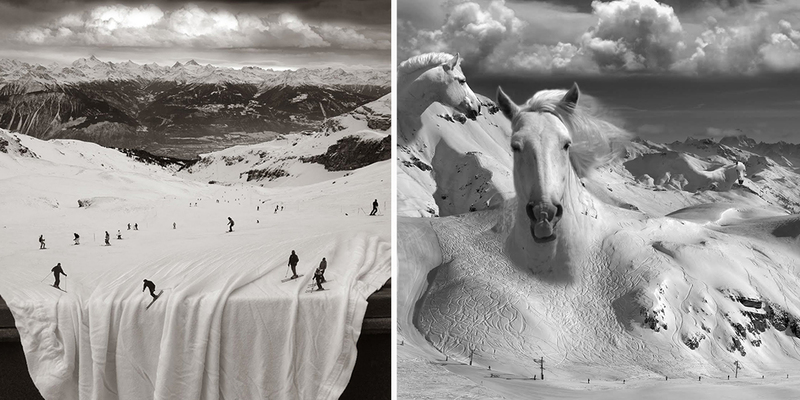 Thomas Barbèy grew up in Geneva, Switzerland. Today, he resides in Las Vegas and travels the world, taking his camera wherever he goes. Every single one of his images has to pass what he likes to call the "So what?" test. If a combination of two or more negatives put together doesn't touch him or have any particular meaning, he starts over. 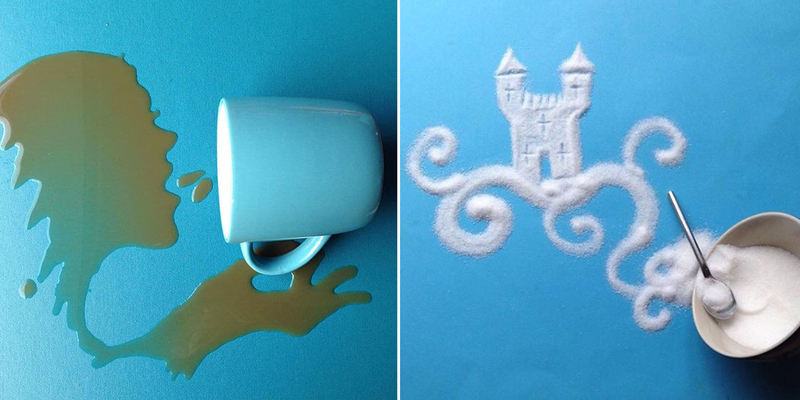 At times, he tries to combine images and sometimes the results can be disappointing. Norwegian fashion photographer and filmmaker Sølve Sundsbø infuses his imagery with sharp, otherworldly concepts and experimental techniques. He arrived in London in 1995 to pursue a short course in photography at the London College of Printing and became a photography assistant for acclaimed experimental imagemaker Nick Knight. That pivotal role and Knight’s mentorship, which spanned four years, helped Sundsbø become a highly decorated fashion photographer in his own right. Brian Mashburn is an American artist based in the mountains of North Carolina. He studied at the University of North Carolina at Chapel Hill, receiving a BFA in 2002. Brian's work depicts urban and industrial landscapes in close proximity to the natural world. Primarily an oil painter, Mashburn uses narrative and meticulous attention to detail to engage the viewer. His work is informed by everyday observations as well as an interest in history, natural science, and philosophy. Josefine Svärd is an illustrator and designer from Gothenburg, Sweden. 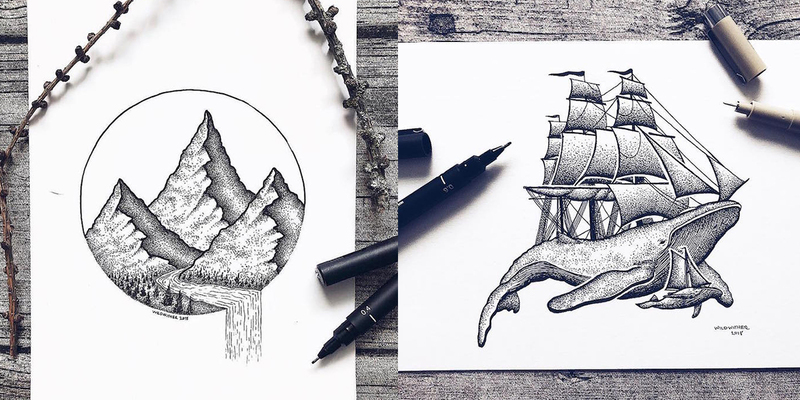 She creates beautiful stippling art that captures the beauty of nature. Josefine uses black ink and millions of tiny hand-drawn dots to draw her natural landscapes and wild animals. Celestial skies, trees, mountains, and wild animals are composed of millions of tiny hand-drawn dots, bringing them to life in intricate detail. 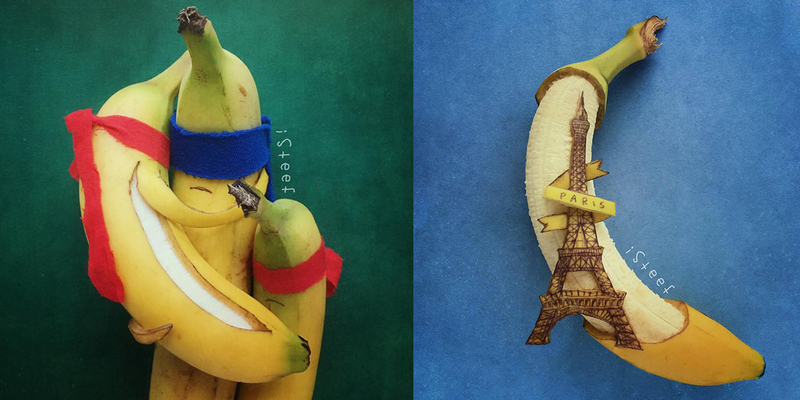 Since artist Stephan Brusche created his first art on a banana, his incredible creations on the iconic yellow canvas have become so popular that he recently gave notice at his day job to go full-time banana artist extraordinaire. 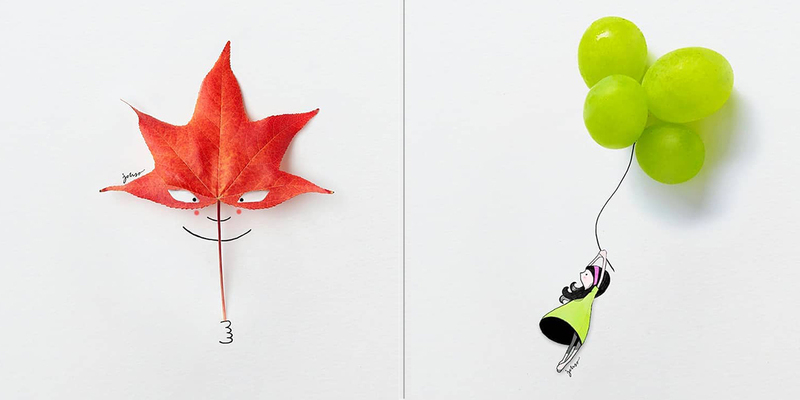 Spanish Artist Jesuso Ortiz creates delightful illustrations using everyday objects. 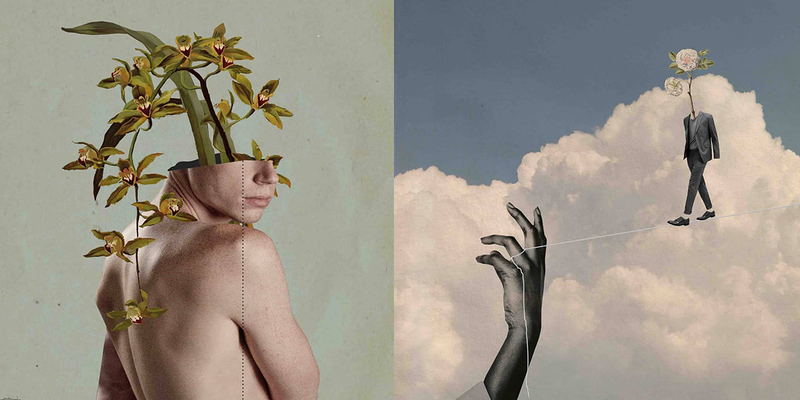 Using his creativity Jesuso uses unconventional materials and seamlessly integrates them into his images. Christophe Jacrot is a contemporary photographer living in Paris. 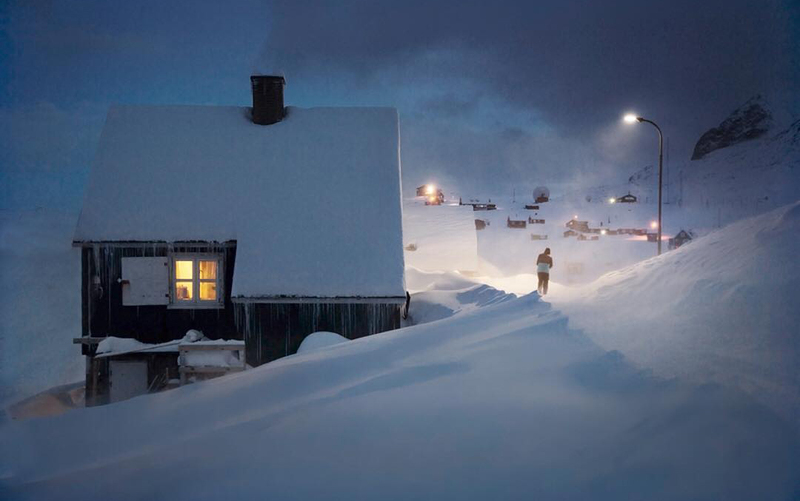 He has been developing an artistic project on major cities of the northern hemisphere in adverse weather conditions, from a very pictorial and emotional approach. Presented series titled Snjór, which means snow in Icelandic is an attempt of immortalizing the Northern Hemisphere during a snow shower. 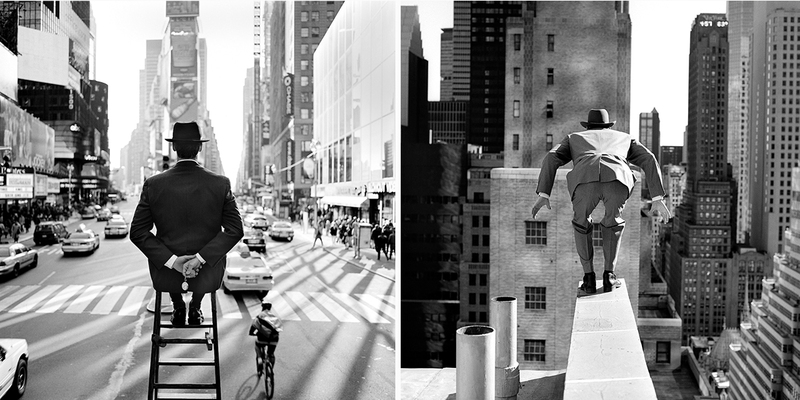 Rodney Lewis Smith was a New York-based fashion and portrait photographer. Smith primarily photographed with a 35mm Leica M4 before he transitioned to a 120/6x6 (medium format) Hasselblad with an 80mm lens. English photographer Jeremy Gibbs is an explorer with an eye for scenes of beauty and desolation. His models' poses are dramatic, this let him create images that reverberate with a lyricism of passion and despair. The black and white sensual photography by Fine Art photographer Vangelis Kalos examines the female body. In his imagery, we see beautiful models, female figures showing their natural beauty in the name of art. Alexander L. Newman is a self-taught, multi-award-winning wilderness, street, and fine art photographer. Alexander uses photography to capture and share the passion he has for the beauty and emotion he sees within all aspects of nature and life. James Paterson is a wire artist. 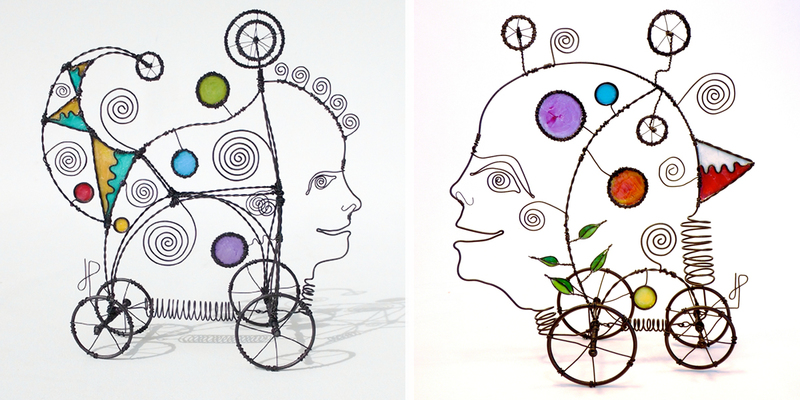 Twisting together bits of wire, creating structures infusing the emerging forms with twirls and zig-zags, wheels and circles, with spirals, ladders, houses and then the sun, is what James mastered through the years. 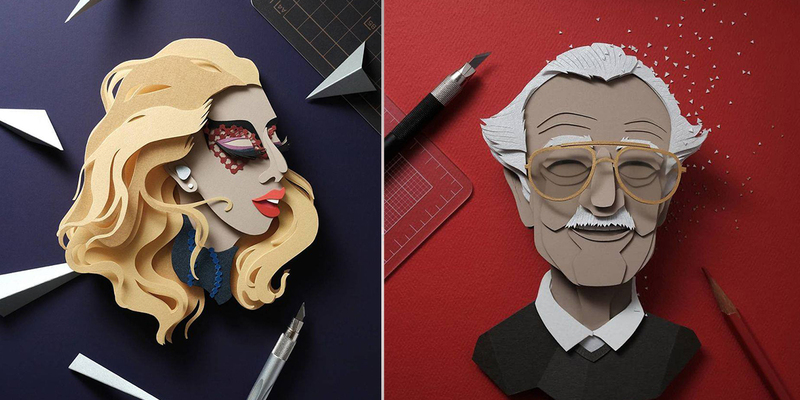 Marcos Guinoza is a journalist and graphic designer based in Brazil. Marcos creates images out of an obsessive way to try to understand the human beings and their contradictions. 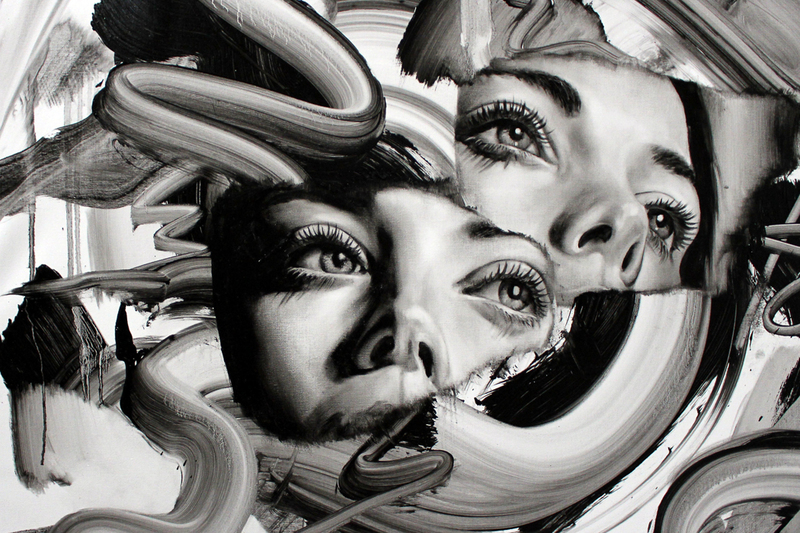 Through his art he also get to understand himself, his feelings and frustrations. 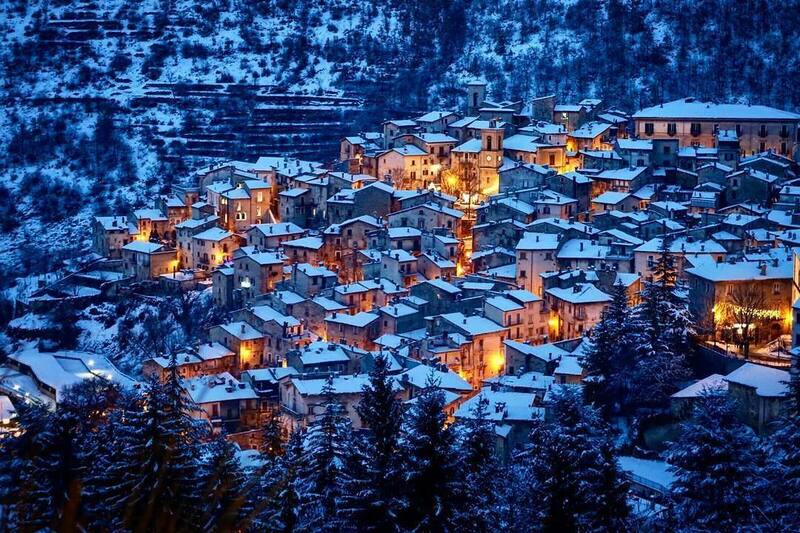 Abruzzo is an Italian region, east of Rome, with an Adriatic coastline and the Apennine Mountains. National parks and nature reserves cover much of its rugged interior. Abruzzo is picturesque in its scenery. While many areas of Italy have changed significantly over time, Abruzzo remains largely the same. 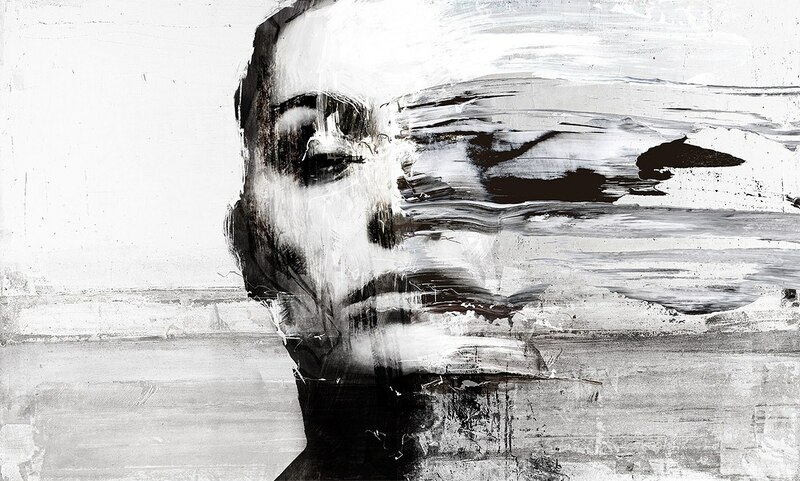 Jarek Kubicki is an artist, a photographer living and working in Warsaw. He is the winner of many prestigious awards in the internet creation field. He graduted from Fine Arts Highschool in Gdynia and the Academy of Fine Arts in Gdañsk. 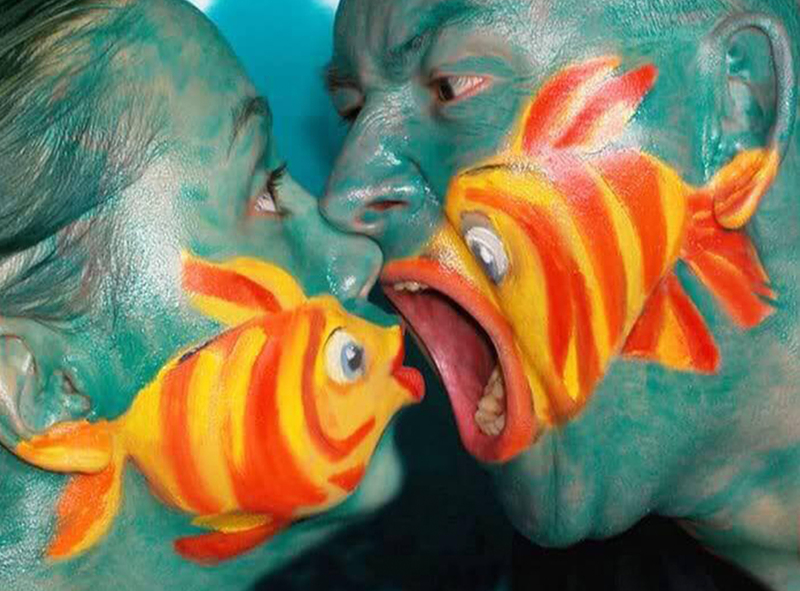 Artist Gesine Marwedel specializes in one of the most original art forms, body painting. 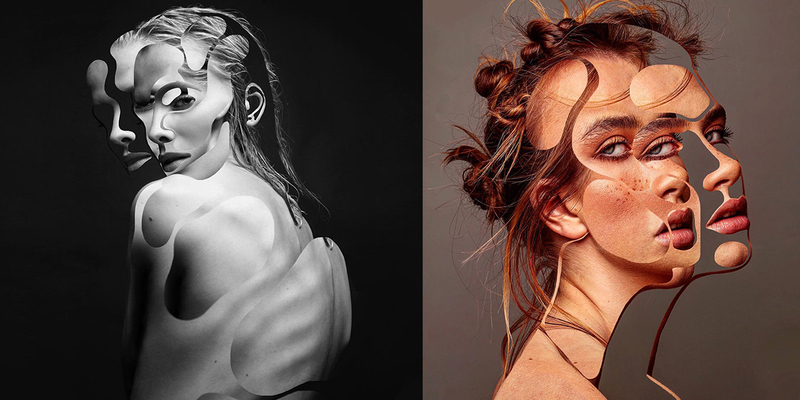 She changes people into different animals by using their skin as canvas. To her, body painting is not just paint on a living canvas, it is picking up the body shapes in the subject and the painting on the body. It is the transformation of a human being into a breathing, moving, living work of art. Philip Balow currently lives and paints in Riebeek Kasteel, near Cape Town. 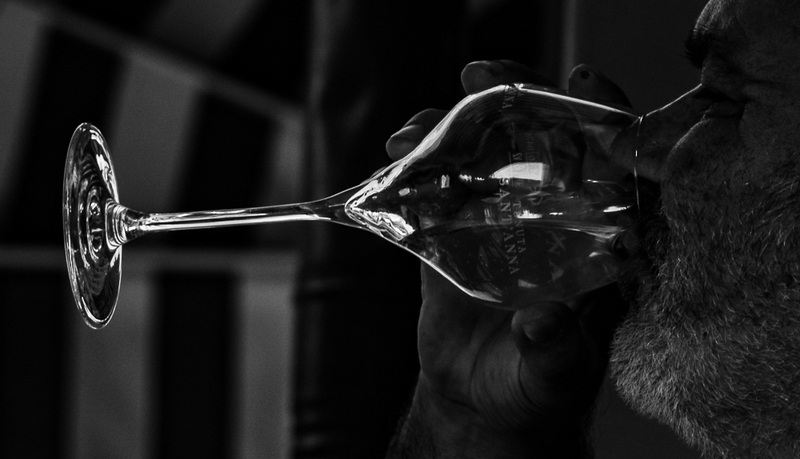 To Philip, light is the ultimate subject because it embodies the pinnacle of all reality. The figures in the landscape serve as carriers and reflectors of the light that falls upon them. Bathed in the luminosity, it is his hope that they would become more beautiful. Leslie Ann O'Dell is a contemporary artist who works in photography, fine art, and digital media. O’Dell’s work is comprised of haunting imagery, ranging from dark imposing landscapes to mystifying portraitures, that evoke sensations of vulnerability, demise and the fear associated with such sentiments. 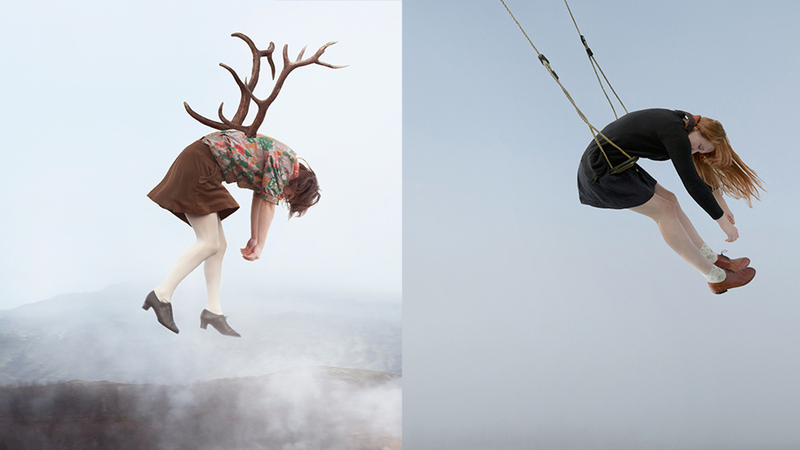 Maia Flore is a Parisiam artist. Her photography is inspired by what she perceives as the boundaries between reality and unreality. One way to challenge the mundane everyday is to reveal surprises within it, says Flore. Her subjects are young women being levitated by objects. Joey Bearbower is a motivational illustrative lettering artist based out of Waterloo, Iowa who has been creating art since 2013. 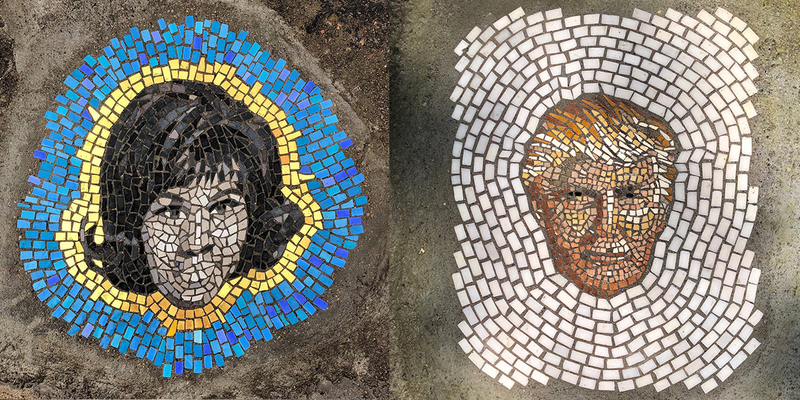 His passion is creating unique, innovative artwork that inspires people to become the greatest version of yourself. 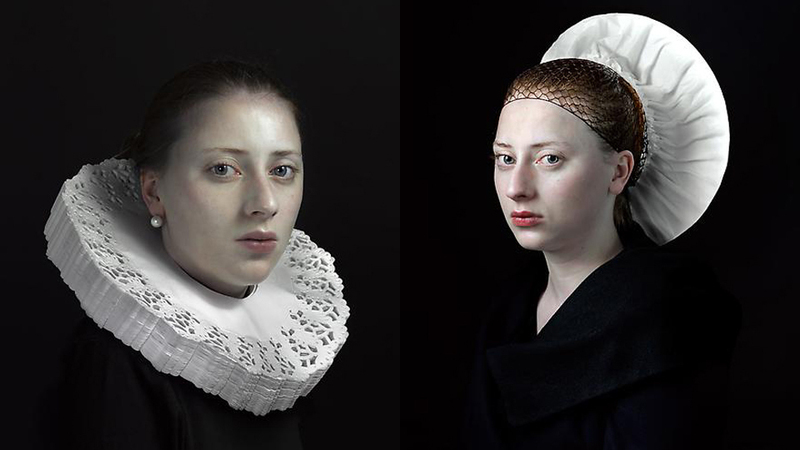 Photographer Hendrik Kerstens did not train formally as an artist. however, he wished to devote himself to a more creative profession and in 1995, at the age of forty, he left the business world and took up photography. His wife Anna worked full time to support this change of direction. in a reversal of more traditional roles, Kerstens cared for their young daughter Paula, while also studying photography during the day. having a child left a deep impression on Kerstens. Welti-Furrer is a leading Swiss company for fine art transports. Their experts transport valuable art with the utmost care. This should be communicated to museums, galleries, curators and art collectors. The campaign is running in art magazines and on selected billboards. 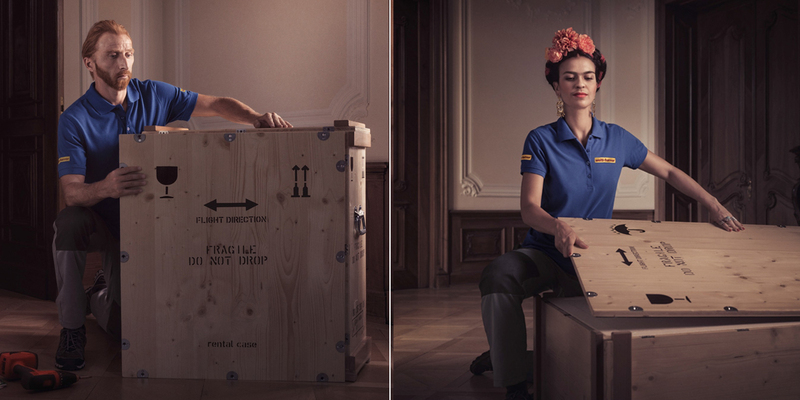 Print advertisement created by Ruf Lanz, Switzerland for Welti-Furrer, within the category: Professional Services. 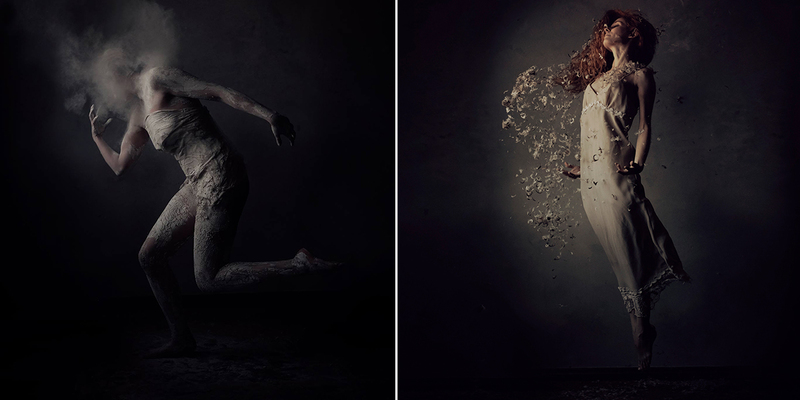 Let yourself be touched by Malgorzata Chodakowska in cooperation with photographer Lothar Sprenger. Almost heavenly compositions of sculptures, by when angelswings spread, tutus dance or an engrossed “Bella Figura” turns her head dreamily in a soft shower. Malgorzata Chodakowska shows how perfectly she combines the solid element of her bronze with the flow of the water. 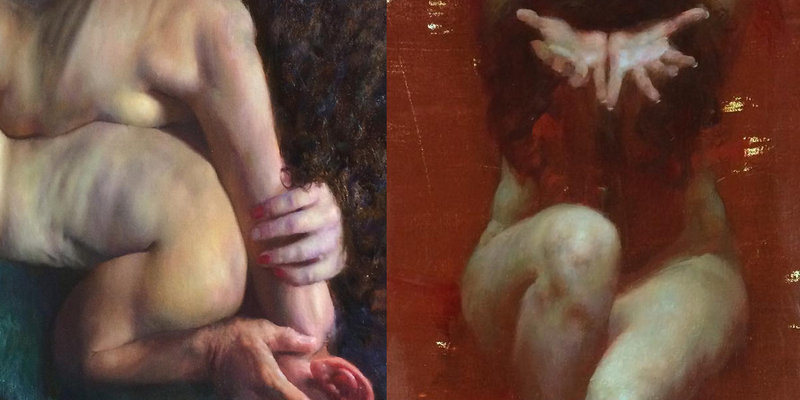 Stephen Early is a classically trained figure and portrait painter from Philadelphia. He has received many awards for his work and his work has been showcased in numerous exhibitions including The National Arts Club, NYC; Freeman’s, Philadelphia and S.R Brennen Fine Art, Santa Fe. Tom French is a highly collectible and well-regarded British artist whose powerful monochromatic canvases are driven by his efforts to engage with the subconscious, and a rigorous pursuit of truth.